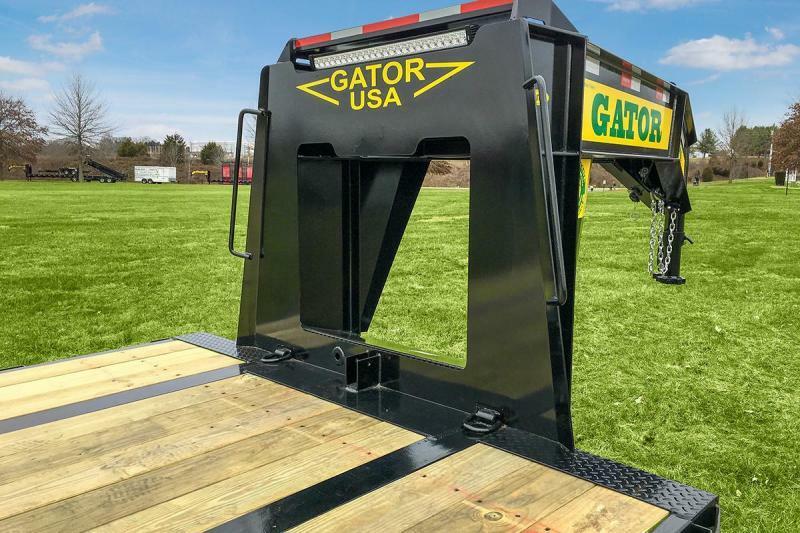 See why so many people in your area choose Gatormade Gooseneck Trailers! 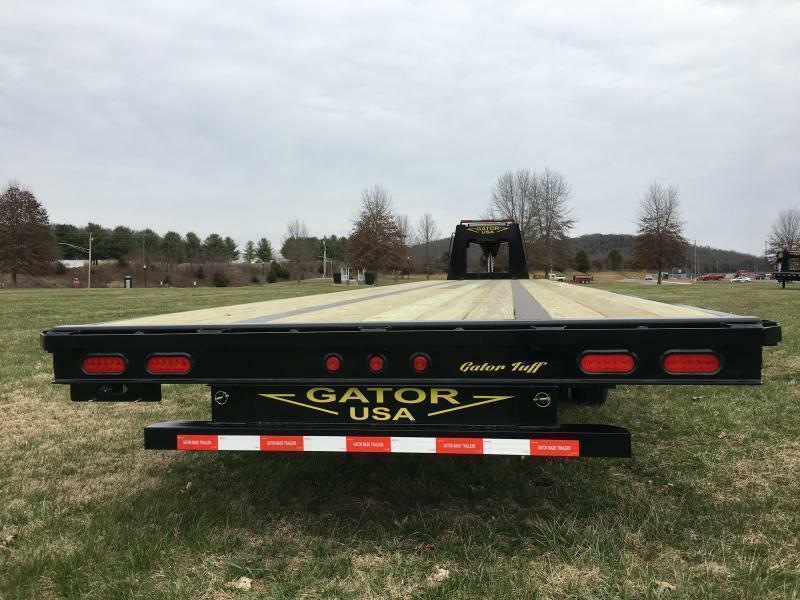 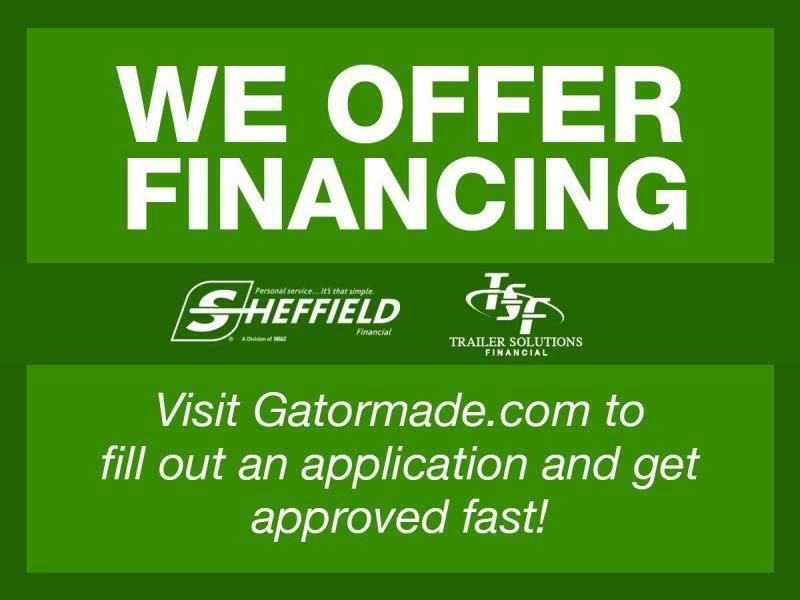 Gatormade Trailers are designed to be the best looking, longest lasting trailers in the industry. 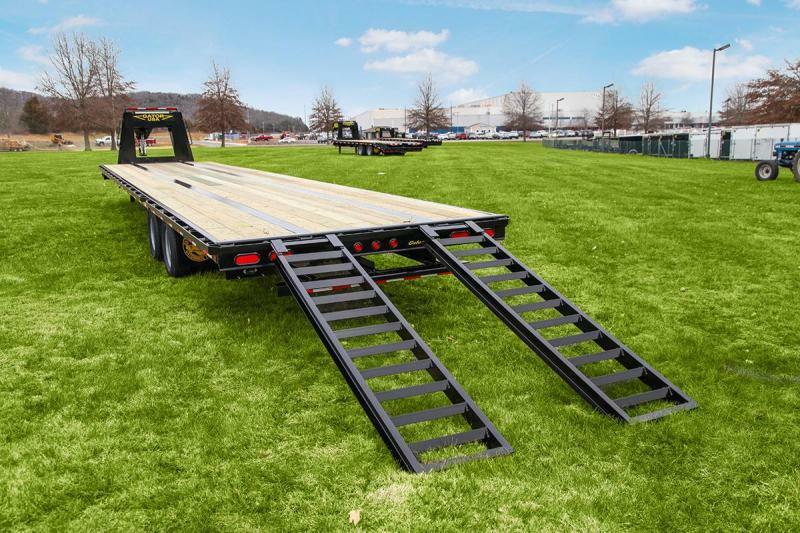 These trailers are designed with operator comfort and safety in mind. 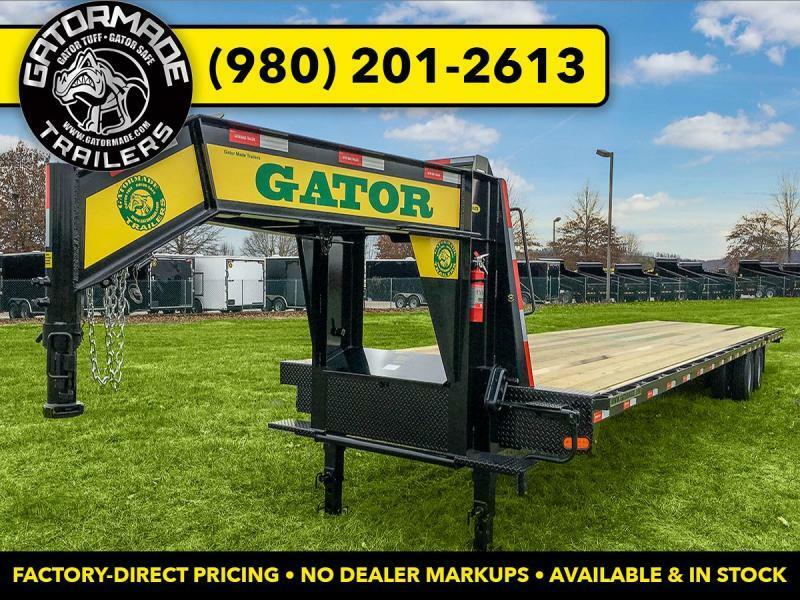 These trailers are designed to not only meet, but to exceed your towing needs. 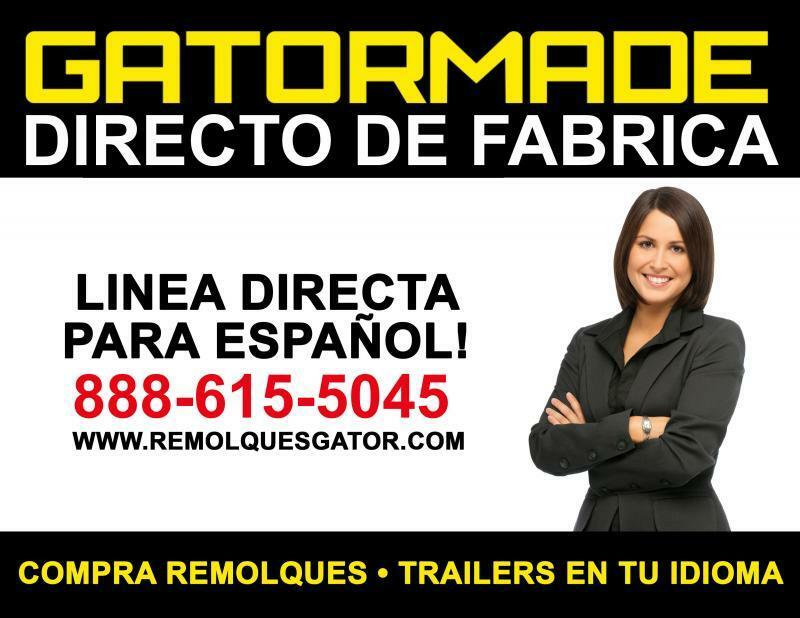 "Prices and specifications are subject to change without notice"